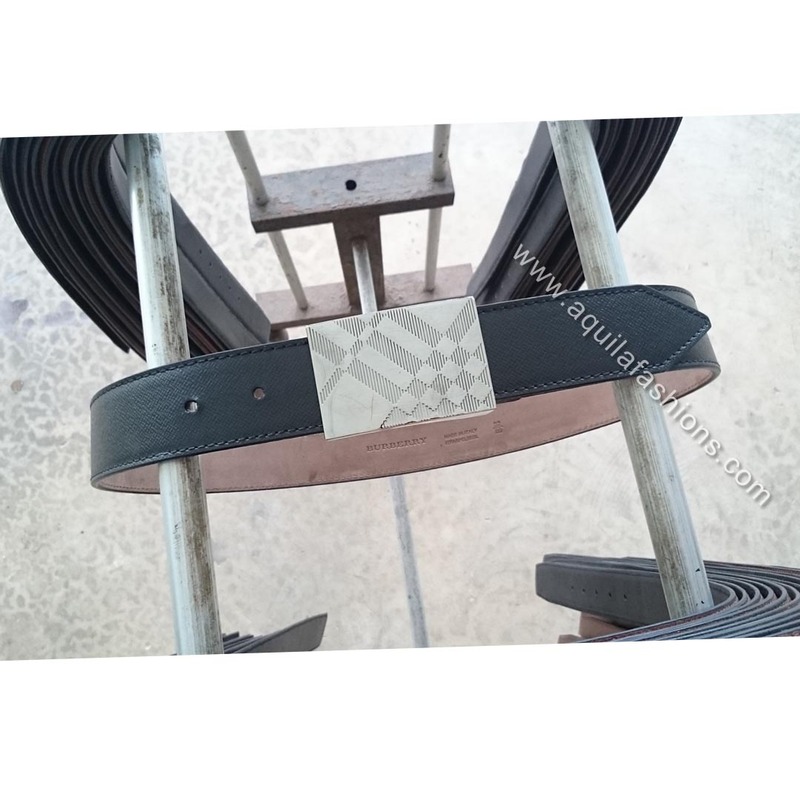 Black saffiano leather belt ordered by a customer at our factory! The best we could muster up in a sea of so many things to do but so little time! This is one buckle we’ve chosen to sashay with our new black saffiano leather belt (made by us yes!). We didn’t even need to push it out and someone’s chosen to reuse his Hugo Boss buckle with this very belt! Shortened a black Burberry saffiano leather belt! 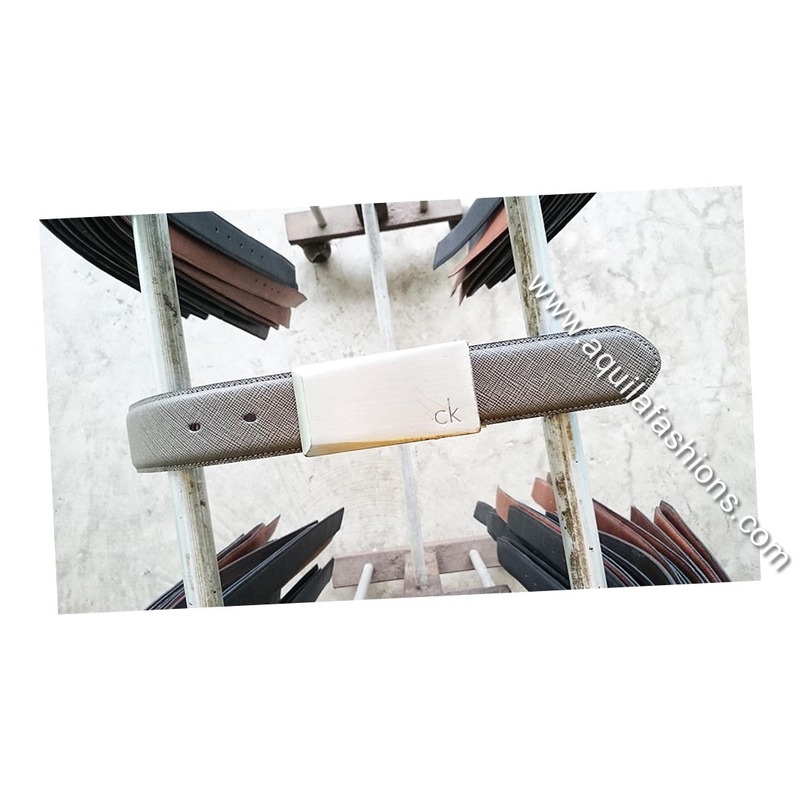 Alongside the previous post about the shortened brown Burberry saffiano leather belt, this black one was shortened too! Same brand, same saffiano leather, same buckle design, same length! 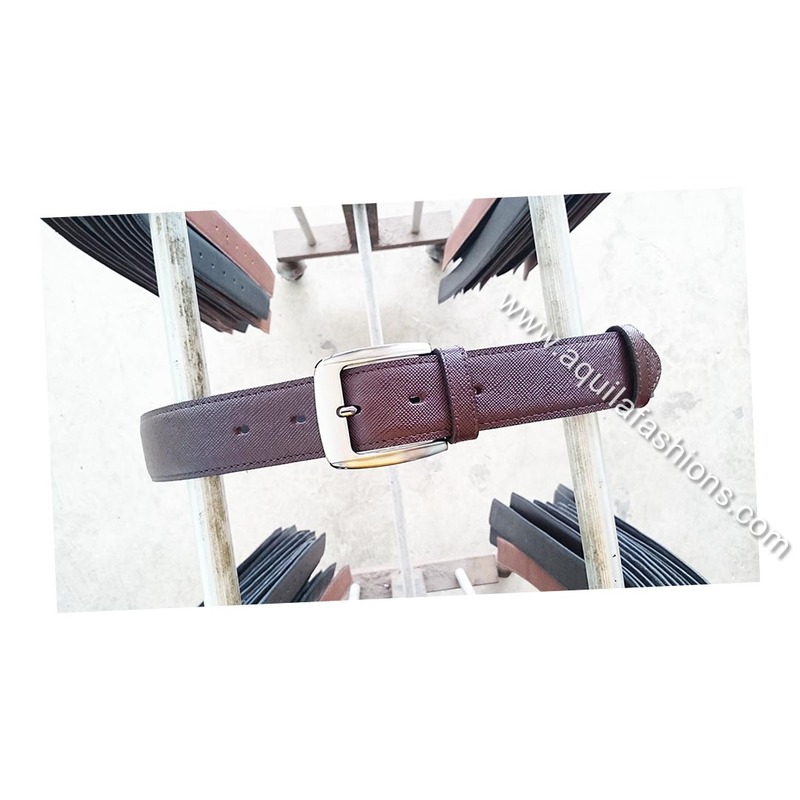 Come to us if you need belt alteration services! 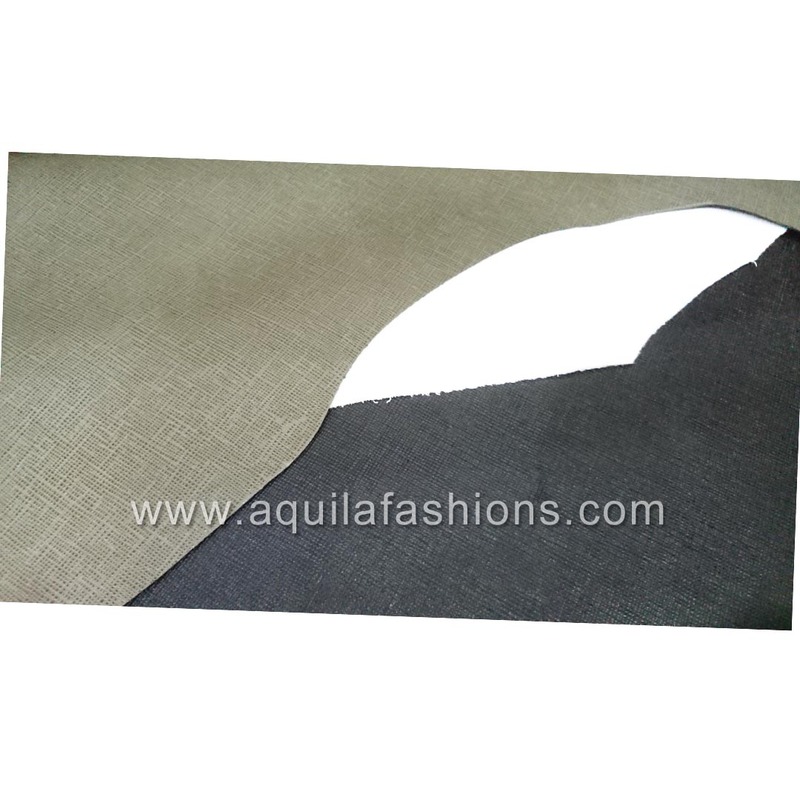 Belt shortening for Burberry brown saffiano leather belt! 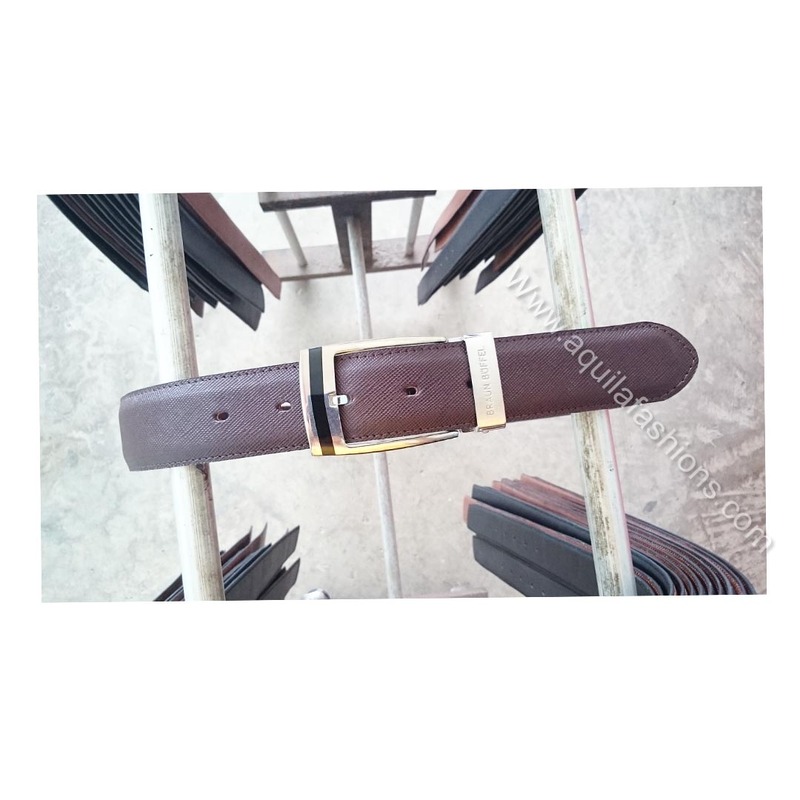 Helped a customer to shorten his brown Burberry saffiano leather belt today! Not every day you see a really pointy end but yeah, it looks pretty good! That buckle too! The last of a series of saffiano leather belts without buckles! We promise that photos complete with buckles are coming up! Now going back to the table to decide what complementing buckles we can use! 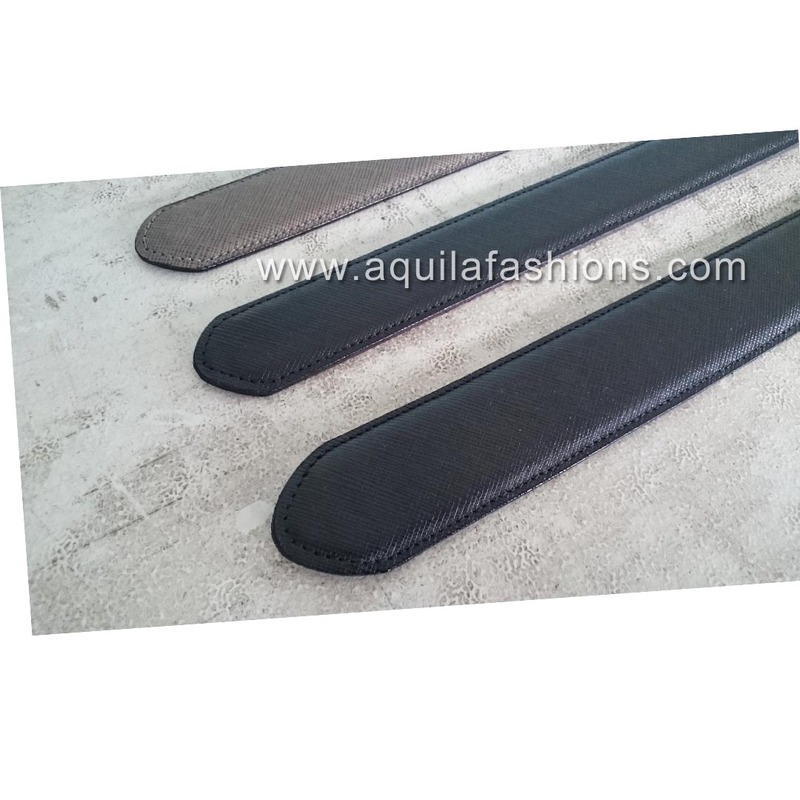 Black saffiano leather belts! Buckles not yet fixed! Close up of our black saffiano leather belts! The third one at the top is a beautiful greyish-brown. Now I’m tied as to which buckles I should fix onto the belts. So many ideas so little time for photos, editting and uploading! Any ideas? Let us know by choosing from our buckle catalogue here! 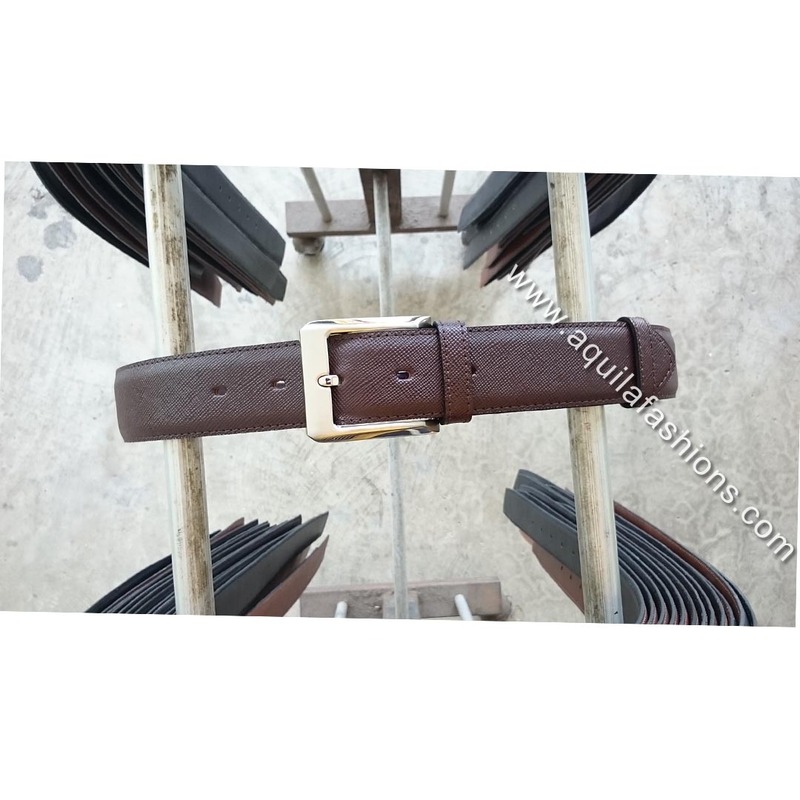 Furthermore, you can bring us your buckle and we’ll tailor your new saffiano belt to the width of your buckle and the length you require! 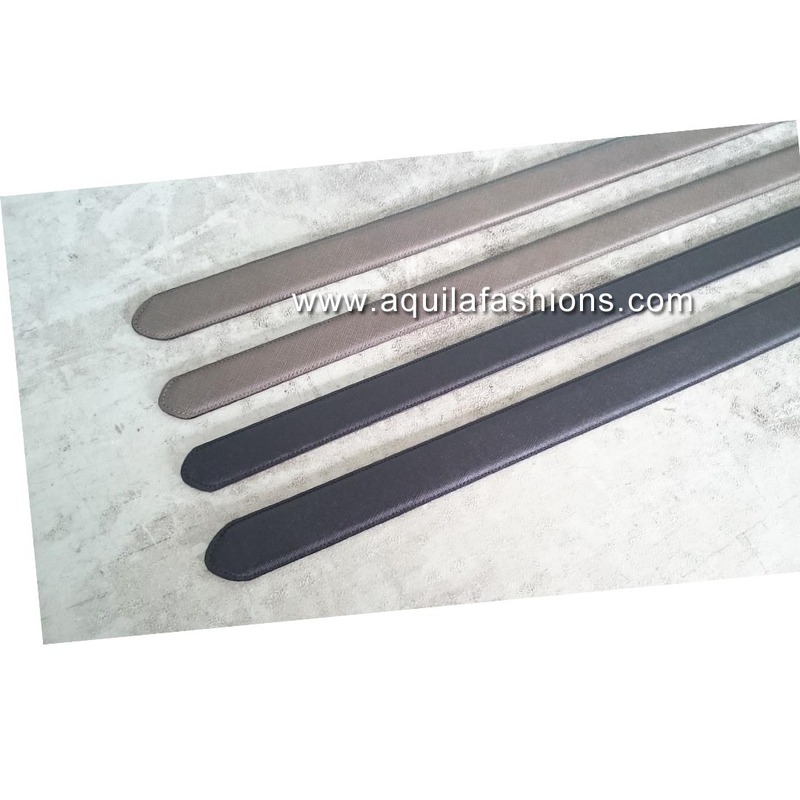 Black and grey saffiano leather belts! Fresh from the oven! There we go! 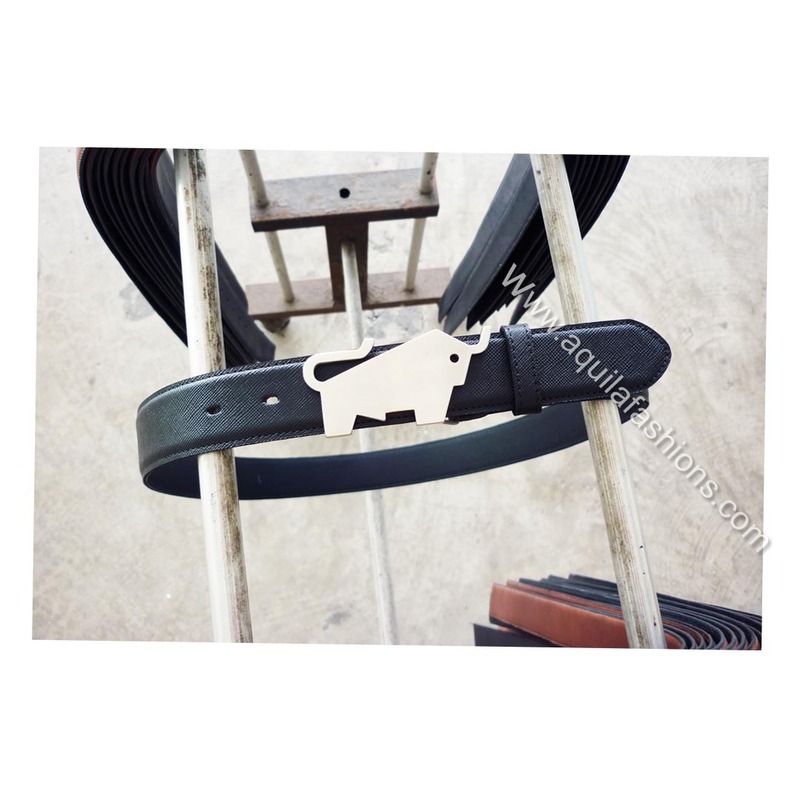 The very first batch of black and greyish-brown saffiano leather belts! Holes unpunched, buckles up to you to fix etc! 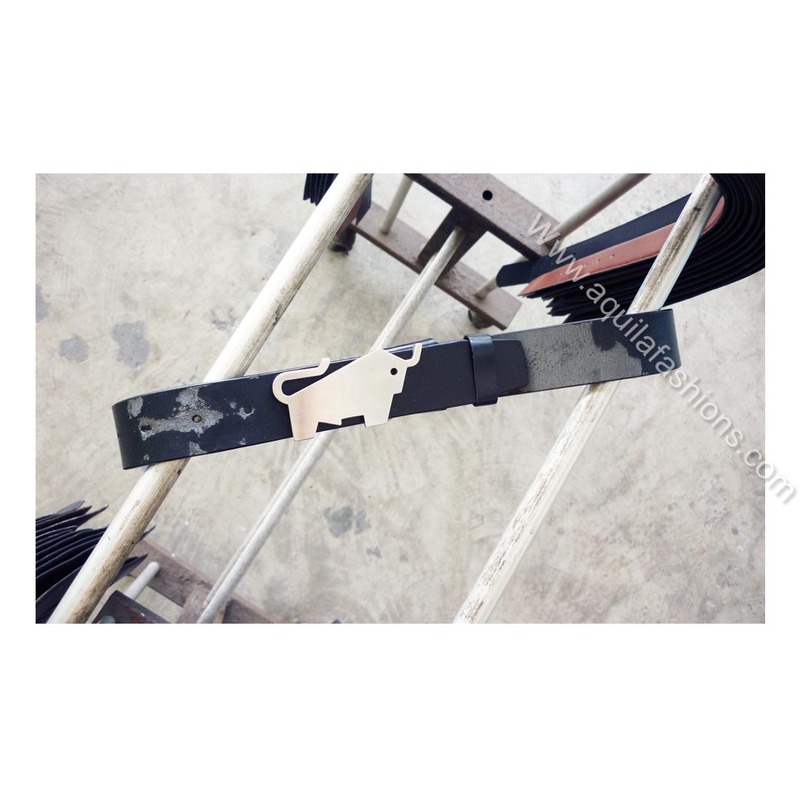 Got your own buckle, or got an old saffiano leather belt that you would like to replace with a brand new one? Come to us! 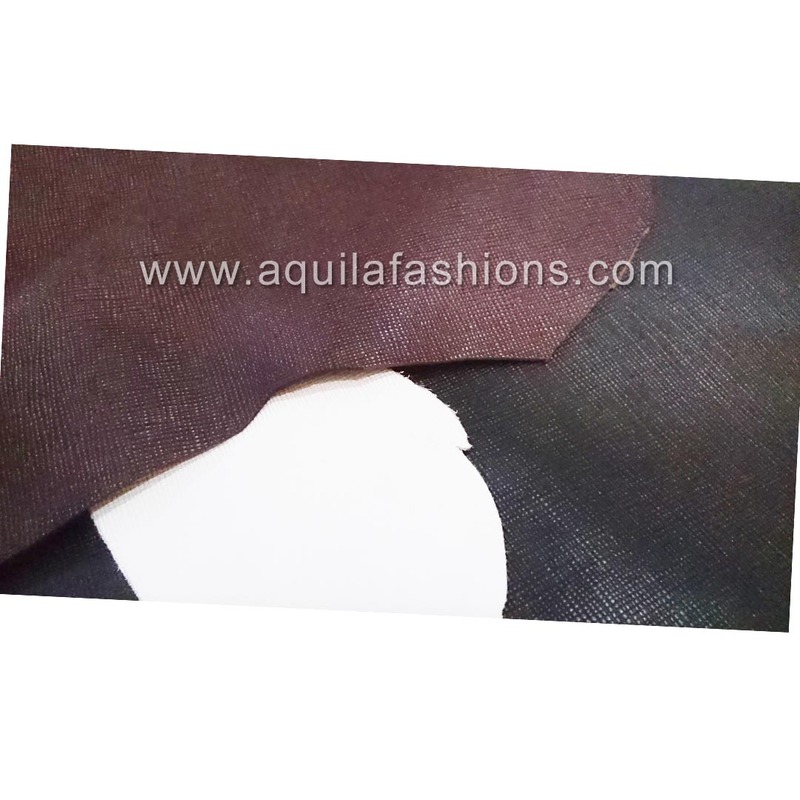 PS: Off the rack “leather” belts peel after a short while. Ours don’t because they are made of full-grain leather! 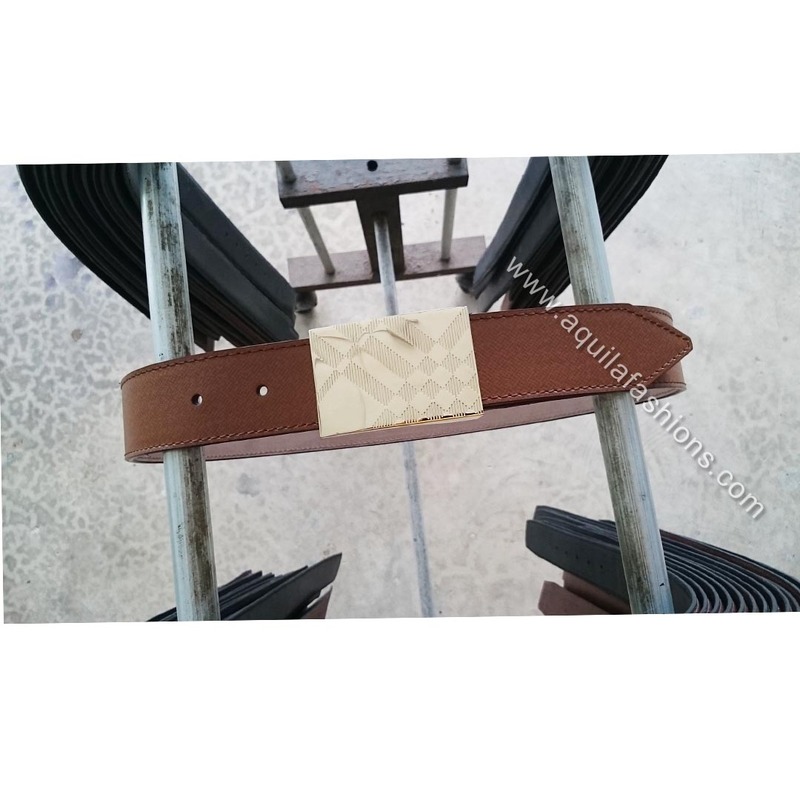 Brown saffiano leather belt! First batch ever! First brown saffiano leather belt made for a friend! He’s been bugging and bugging and bugging and bugging me for it. And now he’s got it! 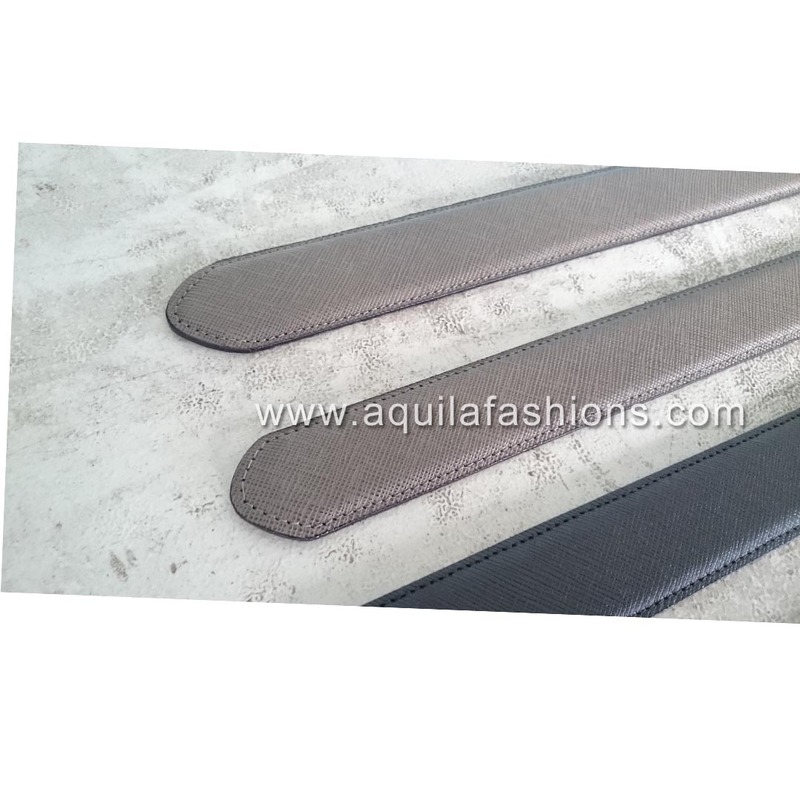 Our full-grain leather saffiano leather belts are available in black, brown, grey and white!